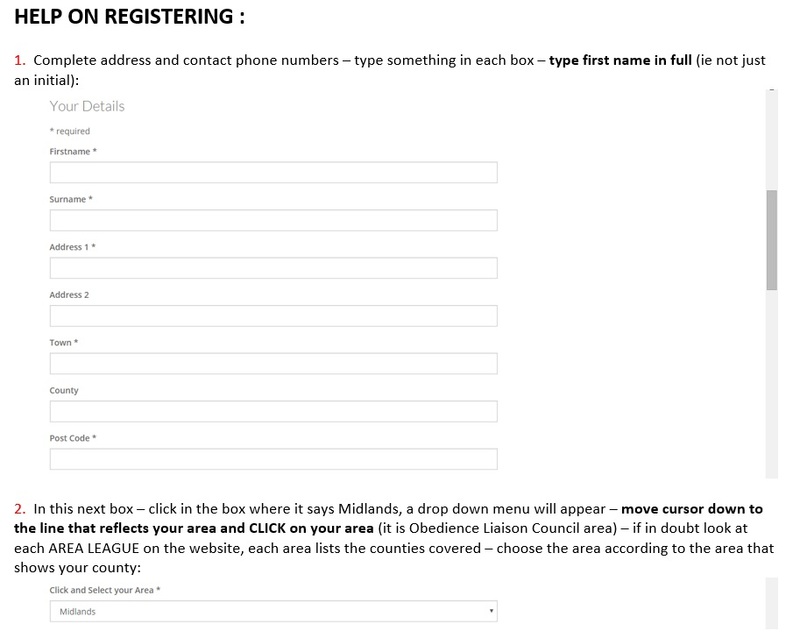 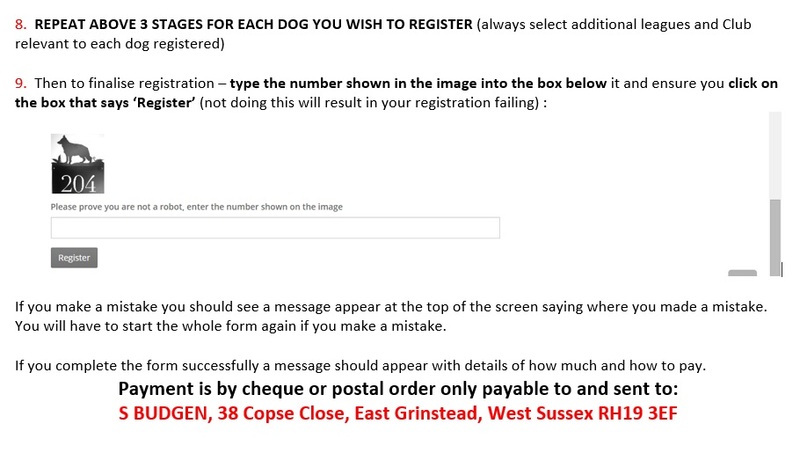 It may be easier for you to download the pdf sheet below (right) and do a 'trial' registration if you are worried about completing the online form - write in all details on the form, then just copy / type them into the registration form on the website. 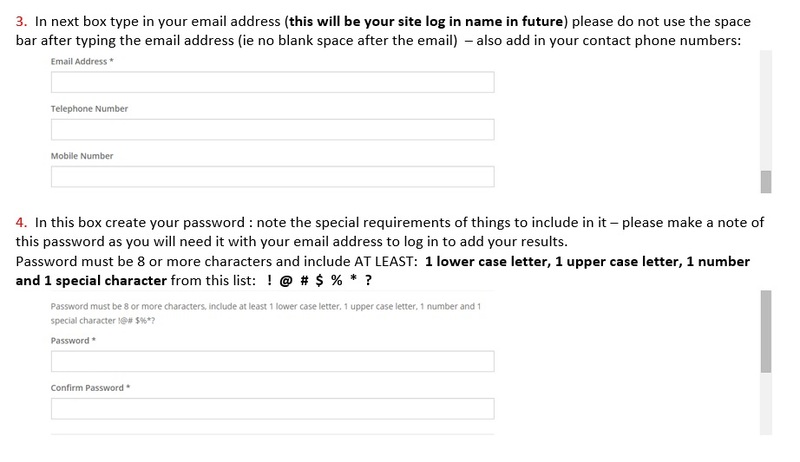 Payment to be received within 14 days of registering. 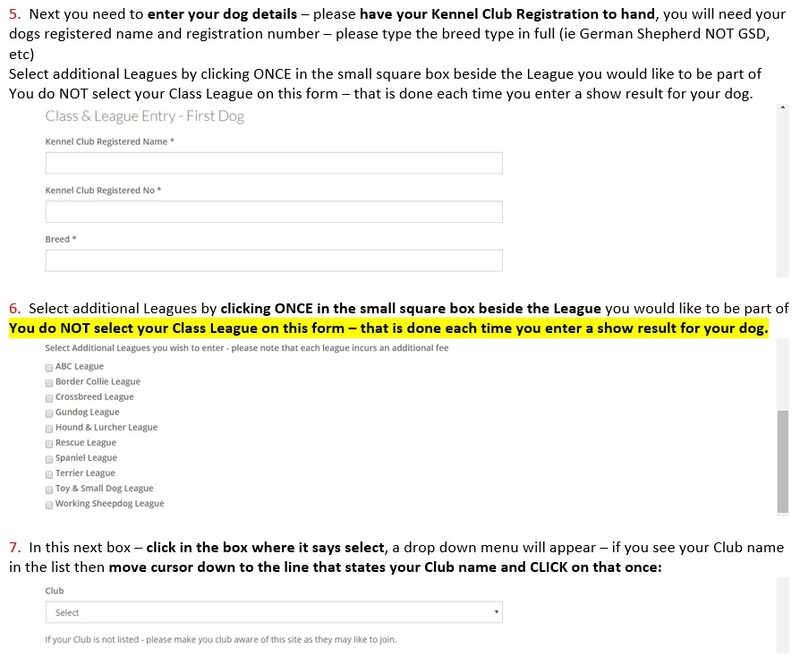 Please always check your trash/spam boxes for that message - email if you have not received it and think you should have - I will re-send (obedleagues@aol.co.uk).